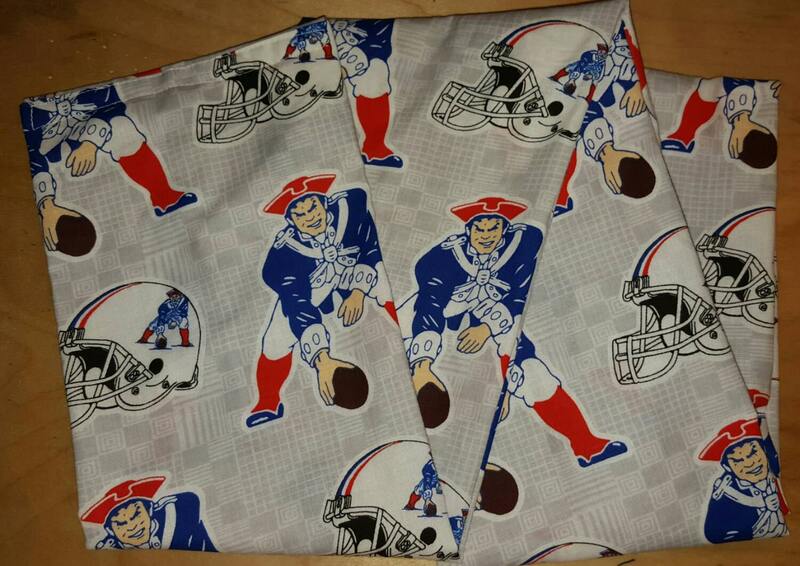 Here is the prefect gift for a Patriot's fan. 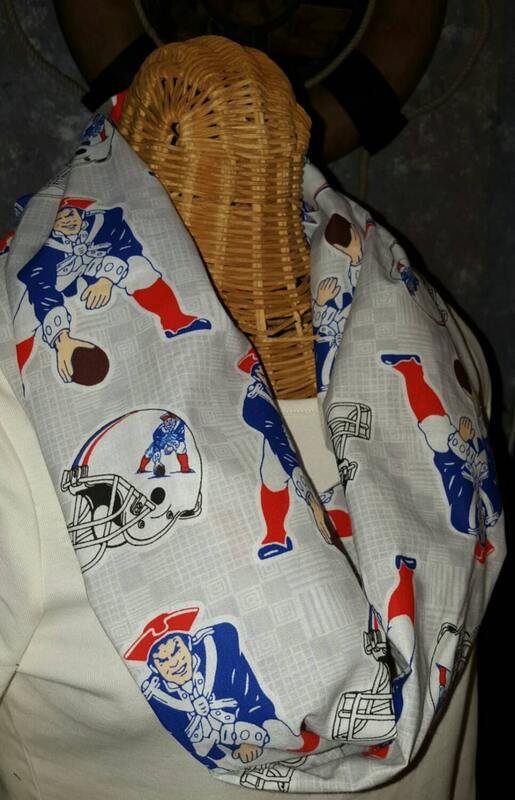 This Patriot's Infinity Scarf is made with cotton fabric. It is about 5" wide and is a 76" loop.